Xiaomi's next flagship Mi 5 to have fingerprint sensor! The Xiaomi Mi 5, expected to be the next flagship of Xiaomi and is tipped to have a fingerprint sensor. Throwing light in this info, a Chinese report appeared that, a Xiaomi patent presenting a fingerprint recognition method through the device's buttons has been specked at China's State Intellectual Property Office. 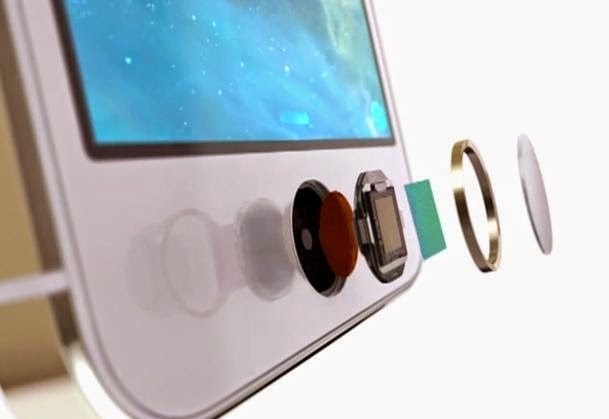 "The device comprises a bottom fingerprint sensors and optical sensor provided in the terminal equipment of the cover glass; fingerprint identification circuit connected fingerprint sensor for fingerprint recognition sensor and the fingerprint information analysis and processing, obtain fingerprint analysis; host processor, and an optical sensor and fingerprint identification circuit connections for the monitored optical sensor light information received to determine whether cover glass touch button operation; identity authentication based on fingerprint analysis results obtained fingerprint identification circuit." showed the patent filing document [English translation via Bing]. When everyone is waiting for the launch of the Xiaomi Mi 4's successor, reports of a patent filing documents indicate that the fingerprint technology may be used on Xiaomi's next flagship smartphone. As of now the leaked preliminary specifications on the MIUI thread show that the Mi 5 sports a 5.2-inch QHD display, 2.7GHz quad-core Snapdragon 805 SoC bundled with 3GB of RAM and Adreno 420 GPU, 16GB/64GB internal storage, 16MP primary camera and an 8MP front-facing camera, and a 3,600mAh battery. As of now, we have seen the fingerprint sensor technology as a high-end feature and was seen in smartphones like Apple iPhone 5s, Samsung Galaxy S5, HTC One Max, Apple iPhone 6,Samsung Galaxy S6, Samsung Galaxy S6 Edge, and HTC One M9+. Although, the feature came into mainstream last year as some of the Indian smartphone brands like Xolo and iberry also started smartphones with fingerprint sensors. Until now, Xiaomi hasn't come out with a smartphone having fingerprint sensor so it will be a highlight and most anticipated feature of its next flagship. 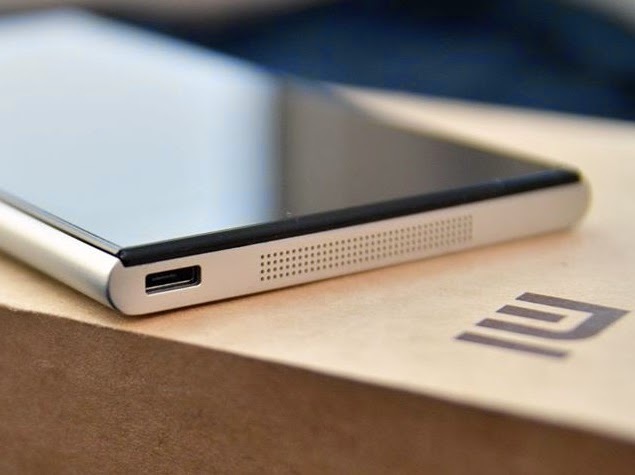 So, are you eager to know more about the Xiaomi Mi 5?? We would love to hear your opinions! See you in the discussion section! Nokia 8 to launch next week! Samsung Galaxy Note 7 renders leaked! One Plus 3. The Flagship Killer? iPhone 7 to iPhone 8. Is it worth to upgrade? Huawei Honor 4X hitting the market soon! Leaks of Samsung Galaxy S10, Samsung Galaxy S10 Lite! One Plus 3. What's new? Xiaomi Redmi 2 is into the market!